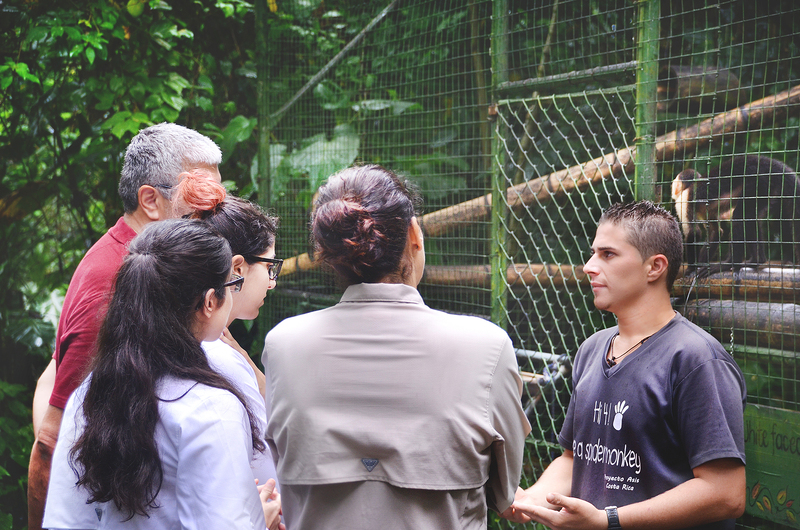 Tour or participate in the conservation efforts at Proyecto Asis, a wildlife shelter and education center. Daily visits provide insight into the work necessary to nurture wounded and abandoned animals before they are reintroduced into the wild. You can make a significant contribution if you volunteer, getting up close and personal with the animals as you help make toys for them, build new enclosures, and help prepare their food. Call or check the website in advance, as prior reservations are required before visiting. 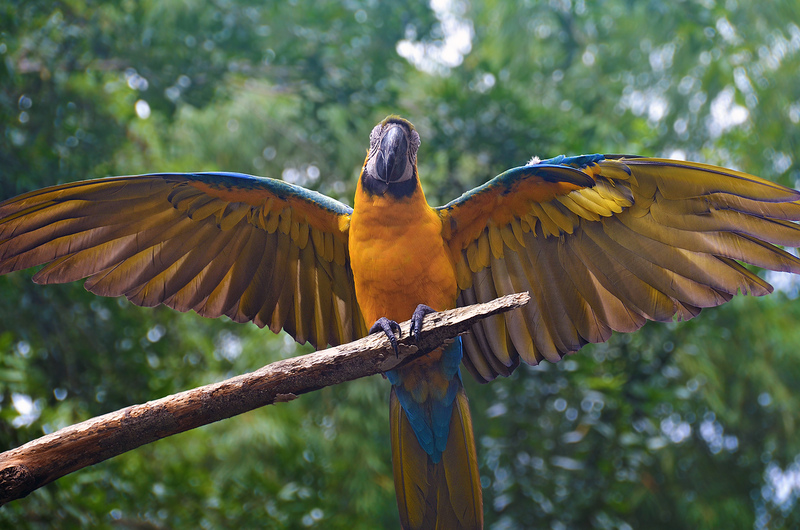 Plan your visit to Proyecto Asis and a wealth of other attractions, well-known and undiscovered, using our La Fortuna de San Carlos online road trip planner . Amazing place! This is a must see in my opinion, very informative tour and a great way to see wildlife in a way that is not promoting animal trafficking. The family who runs Asis has since 1994 and is doing amazing work protecting animals. They deserve your support! We did the tour + volunteer and it was worth it. Helping to feed the resident animals is a lot of fun and a great way to interact with them in a safe and positive way. Go support this wonderful organization, you won't regret it! We had such a wonderful experience volunteering here. 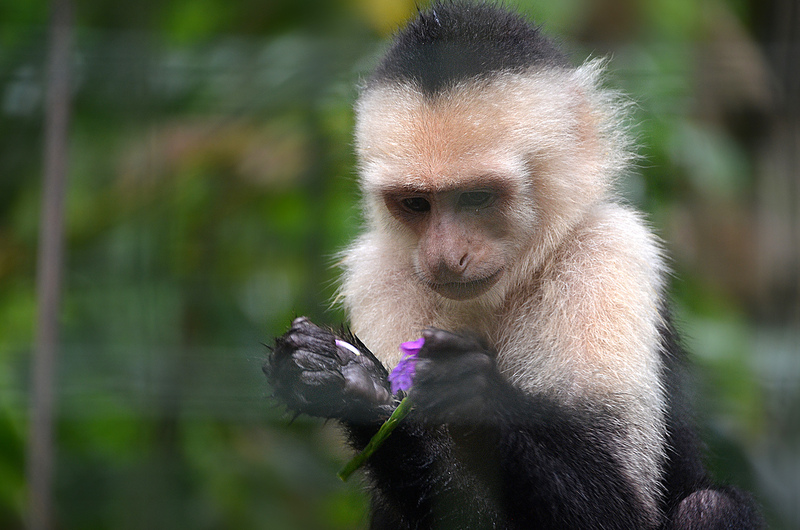 They treat the animals very well and rehabilitate them as soon as possible. The entire team is passionate about wildlife and sustainability and the information I learned on this trip is priceless.